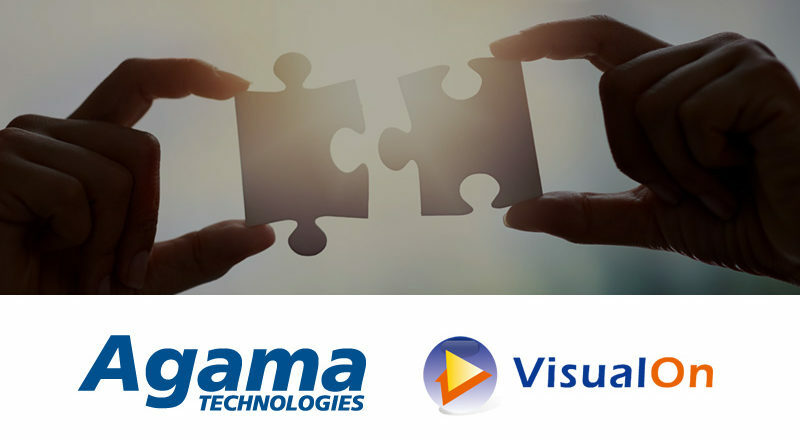 Agama and VisualOn Inc. are partnering to deliver a pre-integrated player SDK solution for efficient video service quality assurance for Over-The-Top (OTT) providers. Agama Technologies and NexStreaming announced today that NexPlayer HTML5 is fully integrated with the Agama OTT service assurance solution. As a result of this technology partnership, OTT video service providers will be able to combine both technologies to enable ABR live streaming with the highest video quality across all browsers and devices, providing a superior customer experience and unrivalled analytics and reporting capabilities. 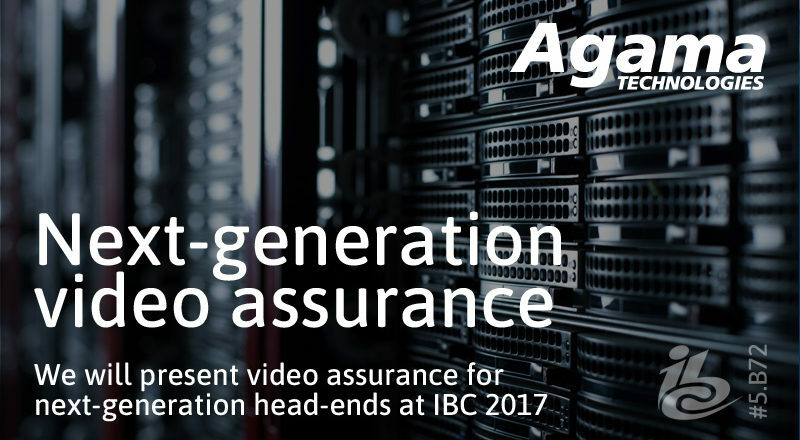 Agama Technologies will be presenting its video service assurance solution for next-generation head-ends and services at IBC2017. 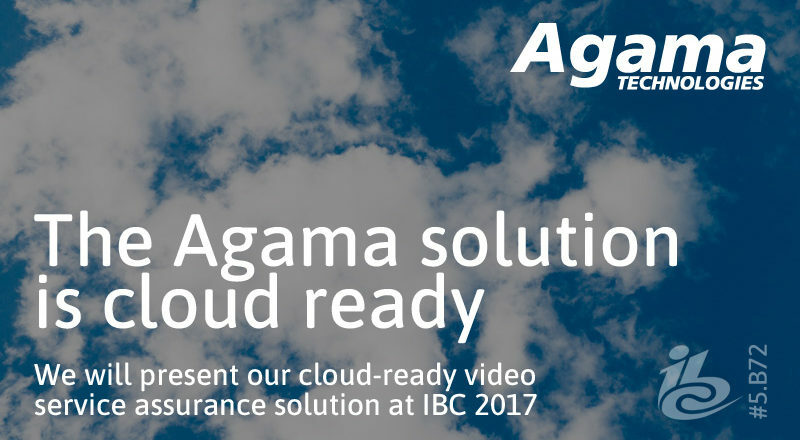 Agama Technologies will be presenting its cloud-ready, video service assurance solution at IBC2017. The solution is fully flexible and supports any mix of dedicated hardware, virtualization and cloud implementation. 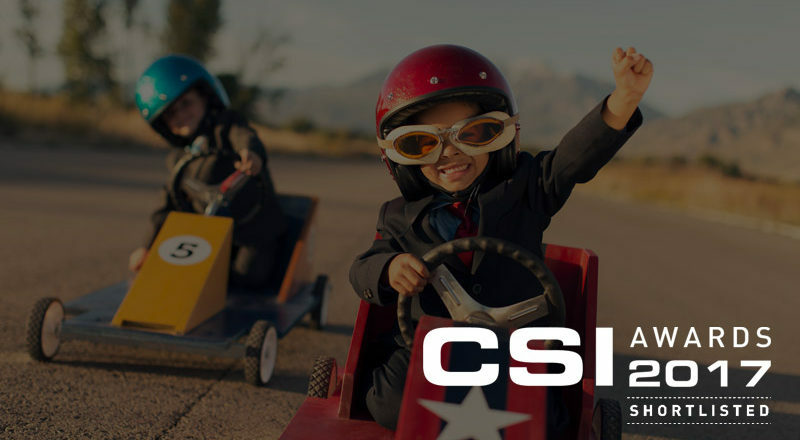 We are proud to announce that the Agama Technologies solution OTT Service Assurance –End-to-end has been shortlisted in the category Best monitoring or network management solution in CSI Awards 2017. 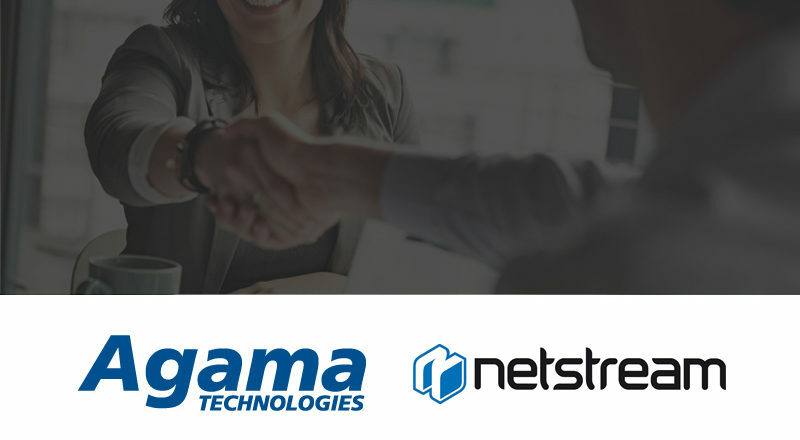 Agama Technologies, the specialist in video service quality and customer experience, has joined the Reference Design Kit (RDK) community as a licensee. The integration with the RDK pre-integrated software solution will further broaden the applicability of Agama’s assurance and analytics solution to RDK powered set-top boxes.